Home sound systems were once like the original computers: huge, room-occupying cubes that protected collections of vacuum tubes and wires. Now there’s no need for those beasts. A device the size of our palm can cycle through more processes in a second than the grand old room computers, and an MP3 player the size of your thumb can play louder than a Hi-Fi module. Then where’s the fun for designers if everything is so small and efficient? 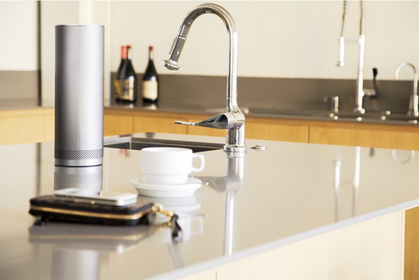 The Audio Pillar, a Bluetooth speaker system, resembles something like a slick vase than a speaker. The Pillar is incredibly discrete, but the kind of subdued addition to your home decor that, when noticed, immediately eases you and your friends. 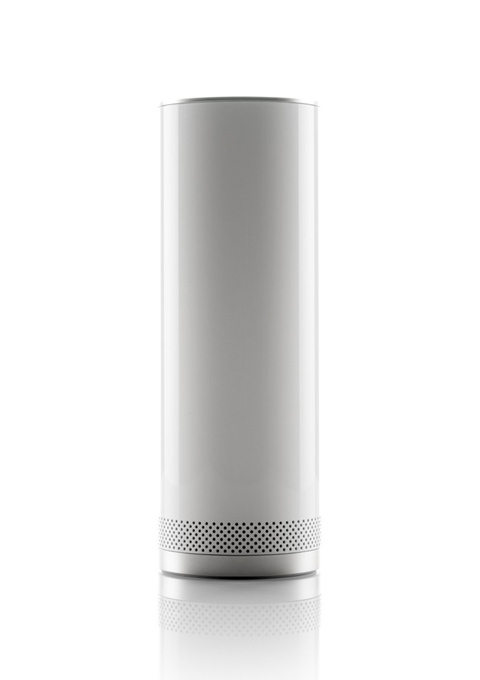 The Pillar is a 4.5” tall tube, available in various colors, that includes proprietary acoustic drivers and 3” subwoofer, sure to stimulate an impressive listening experience. 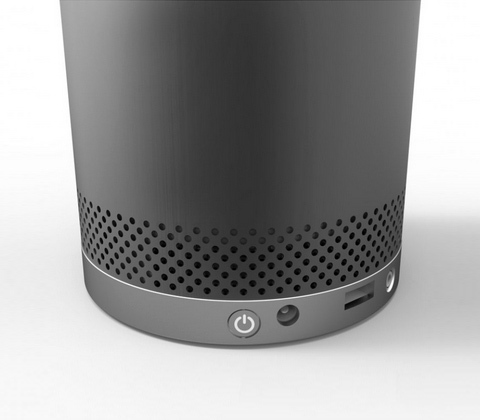 In addition to familiar Bluetooth music playback, the Pillar is setup for hands-free conversations via your nearby smartphone. 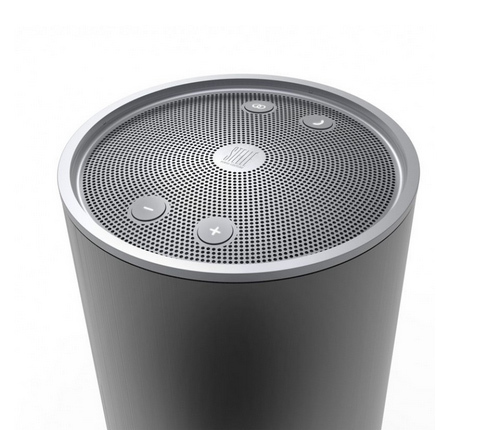 The Audio Pillar, from Stelle, is one of those products that you don’t need to gawk at to justify the purchase. Set it up near an arrangement of plants, and know that it will work whenever you need it, you just don’t need to constantly fuss with it.